The current system that relies on business to be the provider of health insurance results in uneven coverage for employees and an uneven playing field for employers. VBSR believes that any new system should not penalize those employers who have taken on this responsibility, but rather should recognize the value of that contribution. Supplies universal coverage of all Vermonters. Cuts unnecessary waste and spending from the system. Employer-sponsored health insurance is unsustainable, unfair, and bad for our economy. The employer-sponsored health insurance system is a product of the United States tax code during World War 2 – government wage controls led to businesses finding new tax-free ways of compensating employees. • Limits business entrepreneurship and employee mobility between jobs. • High administrative costs for businesses providing the benefit. • Inequitable sharing of costs between businesses. • Large segments of the population remain uncovered. Approximately 70% of United States residents were covered through employer plans during the 1960s.iii 2015 RAND analysis suggests the same trend is occurring in Vermont. • 307,032 Vermonters got health insurance through their jobs in 2012 (49% of residents). • 285,345 Vermonters estimated will get health insurance through their jobs in 2017 (45% of residents). Meanwhile, Vermont’s Medicaid eligible population is increasing. 85,000 Vermonters on Medicaid/Dr. Dynasaur in 2012. Businesses paying for health insurance are subsidizing businesses not paying for it. Employees at companies not offering health insurance may be on their spouse’s insurance via a family plan. Companies offering family plans are often subsidizing companies that do not offer any health plans. Employees at companies not offering health insurance may be on Medicaid, funded partly through the cost shift to private insurance from government underfunding. Uninsured employees may get their care through the ER, the cost of which the hospital passes on to the insurance companies who then pass it on to companies that offer health insurance through increased rates. The Employer Assessment is a modest attempt at parity between employers. Outside of broad system-wide changes to Vermont’s health care system, VBSR sees the Employer Assessment as an attempt to level the playing field for employers. Vermont’s Employer Assessment was created in 2006 as part of the funding package for Catamount Health. At the time, the annual per FTE fee was $365. The 2016 rate is $604.48 – still a fraction of the cost for an employee health plan. 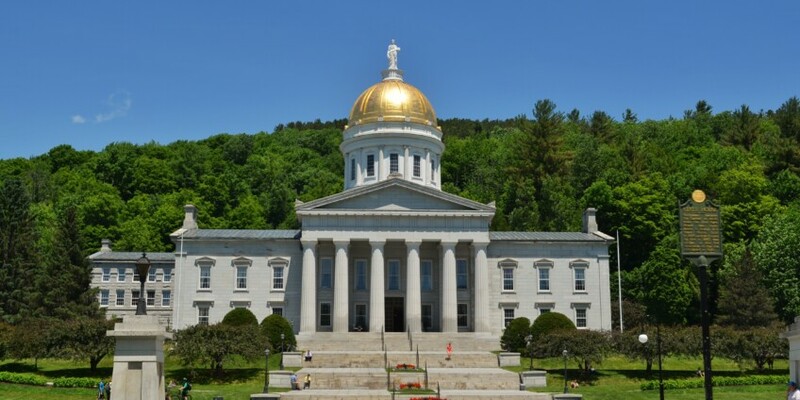 Creating a tiered assessment system and increasing the contributions from larger Vermont businesses is a small step toward leveling the playing field for businesses. VBSR supports this provision of the miscellaneous tax bill.